Pete Bensen, Americana music and playing guitar has been his love, muse, and best friend since childhood., Peter has performed for over 15,000 listeners of his regular StreetJelly.com/PeteBensen. online e-concerts. Houseboat Jim, started picking and singing back in the late 50’s in Greenwich Village. Got married, worked, and got back to music about fifteen years ago in Las Vegas. He’s been playing around the Ft. Myers area for the last six years, and he lives on a houseboat. 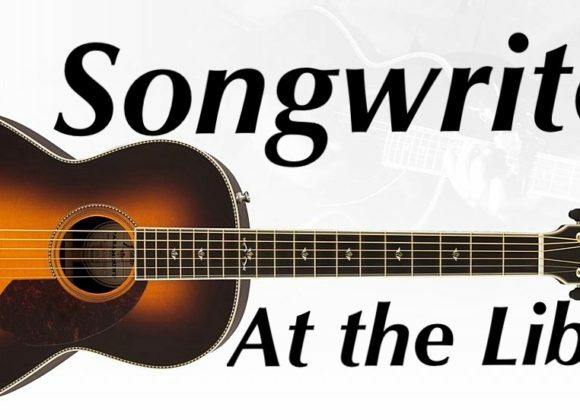 Doug Chaiet is a local singer songwriter who is known for his fingerpicking style guitar playing.